As an acupuncturist, an RN and previous massage therapist, Randi L. Savage, RN, MS, Lic. Ac., blends her expertise in Western and Eastern medicine to offer patients the highest level of integrative care. Randi earned her Master’s in Classical Five-Element Acupuncture and her Licentiate of Acupuncture from the Institute of Taoist Education & Acupuncture (ITEA) in 2006. 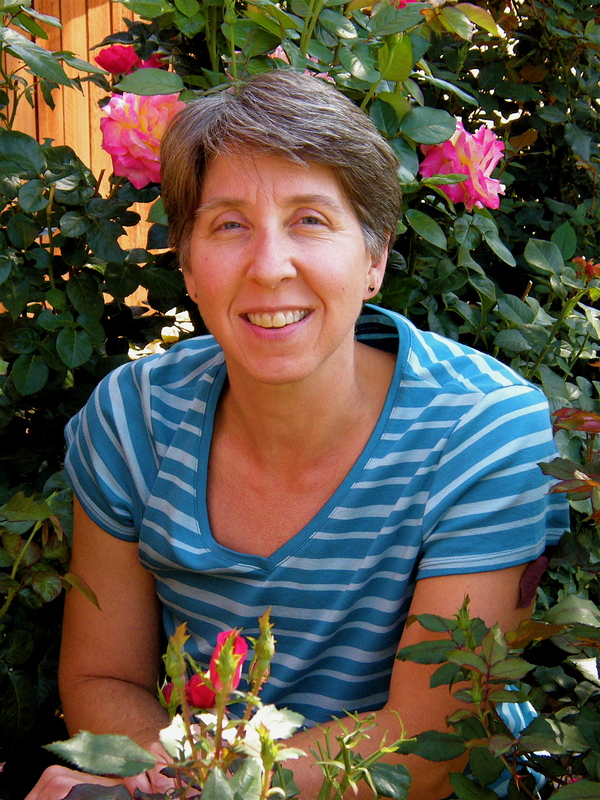 She is Nationally Certified and holds a Colorado Acupuncture License. Randi received a Bachelor’s in Nursing in 1987. In 1992 she earned her Masters in Nursing from the University of Wisconsin, Madison. She is a former Nationally Certified massage therapist. In 2001, she received her Integral Tai Chi & Qigong Instructor Certificate from the International Integral Qigong & Tai Chi Institute at Santa Barbara College of Oriental Medicine. Randi supervises in the student clinic at ITEA and teaches in their Professional Acupuncture Track. She is the founder of the Colorado Acupuncture Medical Reserve Corps, the first all acupuncture medical reserve corps in the United States. Randi serves on the Worsley Institute Board as Vice President and is involved in many WI projects/programs, such as MAP, Teacher Training, and Spirit of the Points. Randi is committed to the ongoing well-being of her patients. She continues to broaden and deepen her repertoire of complementary health solutions to deliver the very best care.